What is a Nidhi Company? Nidhi Company does not require any license from RBI ( Reserve bank of India) and is one of the category of NBFC (Non Banking Financial Company). 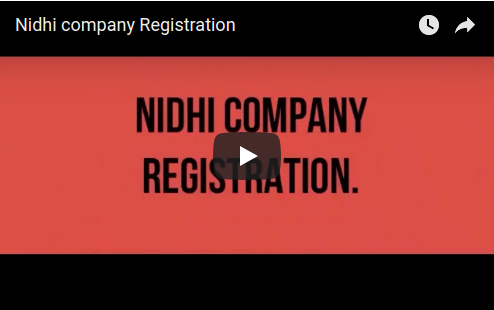 Nidhi Company registration is an easy type as compared to other types of finance companies like NBFC. A Nidhi Company can be started with a initial capital of Rs.5 lakh and require atleast seven people to start with. Nidhi Company registration also require three Directors initially. Every promoter or director shall need a copy of PAN card, ID proof and address proof to apply for Nidhi Company in Pune. 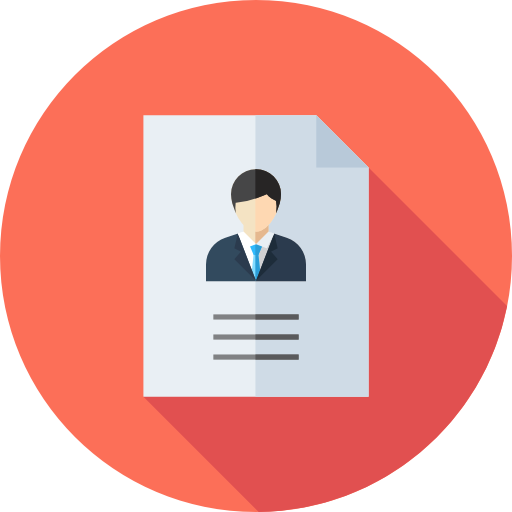 It takes around 15 to 20 days to get Nidhi Company registration in Pune. Pune has witnessed an exponential growth of startups in recent years. The tech capital, also the startup destination of India, Bangalore, has influenced its neighbouring cities like Pune. In terms of technology and big-game startups, there has been a significant push in the city of Pune recently also. Pune is a developing IT hub within the state of Maharashtra with an atmosphere similar to Bangalore, holding a reputed rank in startup favourable cities. There are tech parks with large size of young enthusiastic workforce and the price of real estate in the city is also reasonable. Its close proximity to Mumbai is also a favourable factor, which along with the enormous potential to grow in every field makes Pune the future of startups of India in the following years. 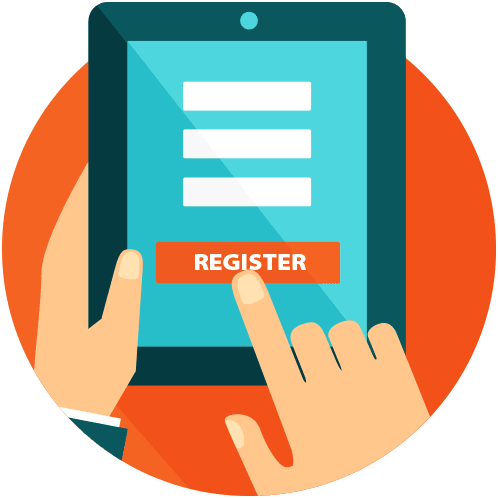 Why choose us for Nidhi Company Registration Pune? We promise undivided attention to you, when you choose us for Nidhi Company Registration in Pune. Our team of experts ensures that your work is carried out with accuracy and detail. Our CRM system is designed in a way to provide tracking to each client about their work status and hence ensures quick completion of tasks. Our experienced support staff will help you at every stage of your work and advise you wherever needed. DPIN or Director’s PIN Number is issued by Ministry of Commerce and Affairs- Govt. Of India, and all the partners have to apply for DPIN and digital signature for Nidhi Company. You have to submit 3 option for the name of your Nidhi Company to the MCA out of which one will be selected. Names provided should be completely Unique and Innocent. After the name approval, one need to submit the MOA and AOA. Both MOA and AOA are filed with the MCA with the subscription statement. It typically takes 15- 25 days to form a Nidhi company and get the incorporation certificate. Incorporation certification is a proof that company has been creation. It also includes your CIN number. Then you need to apply for PAN and TAN. PAN and TAN are received in 7 working days. Post this, you can submit the Incorporation certificate, MOA, AOA and PAN with bank to open your bank account. DIN for all directors The ratio of Net Owned Funds to deposits of not more than 1:20. You are required to fill in the details in our simple questionnaire and submit documents. We will provide you with DSC and DIN. To proceed further, you need to give your approval. For further procedures, details provided by you will be verified by our experts. 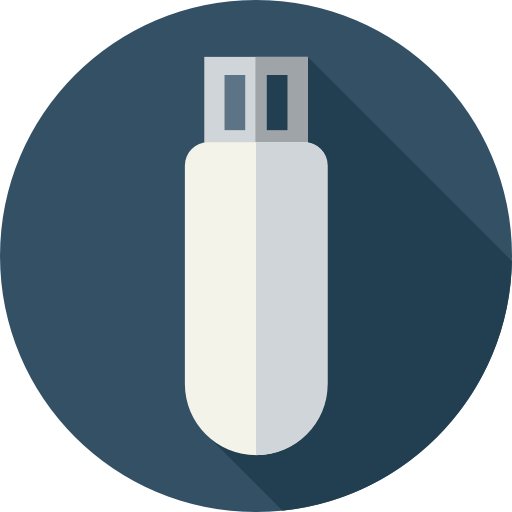 We will create all the required documents and file them with ROC on your behalf. Once your company is incorporated, we shall send you all the documents and DSCs. What is included in Our Nidhi Company Registration in Pune package? Companyregistrationonline.in is an online portal to help people register LLP and Private Limited Companies in India. We have 7+ years of experience in application of LLP and Private Limited Companies. We have helped more than 450+ clients for LLP and Privated Limited Company registration. Company Registration Online is an initiative by LegalRaasta - India's topmost CA,CS & Legal platform.